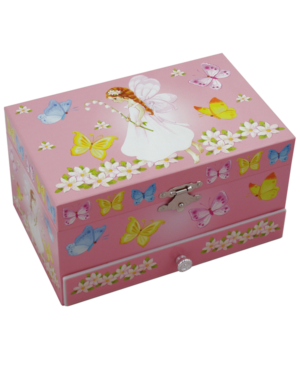 This Butterfly Fairy Music & Jewellery box is certain to appeal to little ones with a love of all things ‘pretty and pink’. 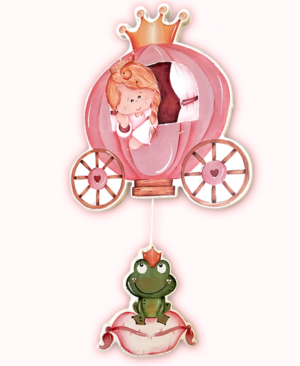 The delightful fairy sits centre stage, surrounded by delicate butterflies in a mix of enchanting colours. 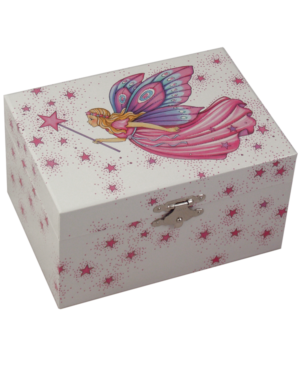 This Fairy Princess Music & Jewellery Box features a beautiful fairy in wonderful vibrant shades of pink and purple, in striking contrast to the white background. 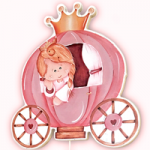 Pretty, twinkly stars that create a magical look and feel to this wonderful children’s music box surround our skilfully illustrated Fairy Princess. 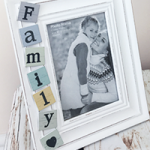 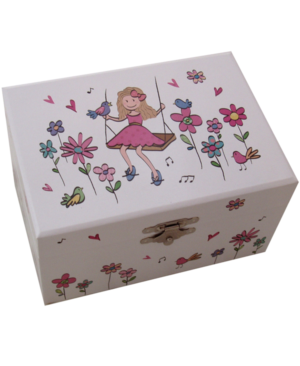 This Garden Swing Music & Jewellery Box is incredibly pretty with beautiful floral embellishments that contrast perfectly with the simple and stylish white background. The detail is exquisite, with a pretty illustration of a girl sat on a garden swing to the centre, surrounded by nature. 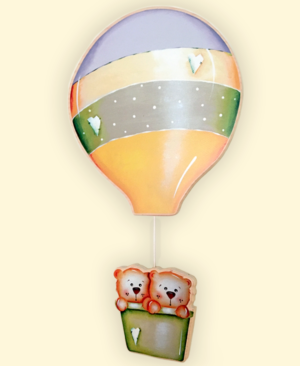 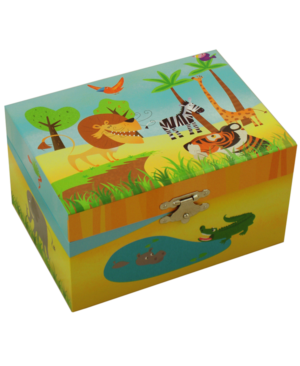 This Jungle Friends Music Treasure Box features adorable illustrations of our native jungle friends and is bright, vibrant and fun. 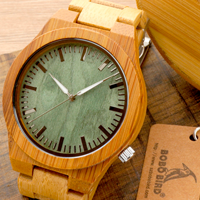 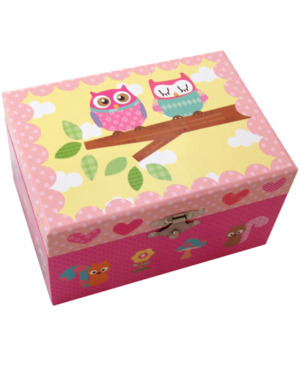 This Owl Music & Jewellery Box is incredibly cute and undoubtedly one of our favourites! The colour pallet is the perfect mix of pale and subtle shades that contrast perfectly with the vibrant pink to the base. 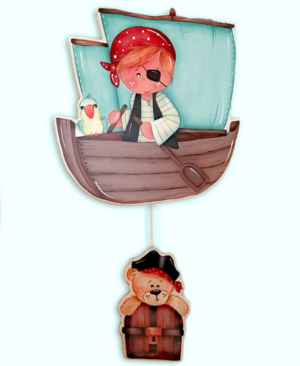 The owl illustrations are fabulous – oozing personality and fun! 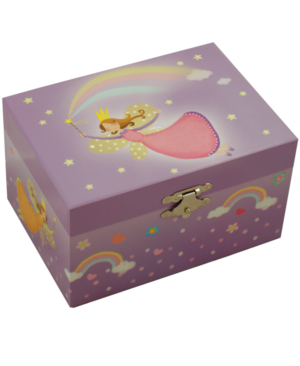 This Rainbow Fairy Music & Jewellery Box is incredibly pretty with a beautiful lavender background complemented by a wonderful colour pallet of subtle pastel shades and vibrant rainbow colours. 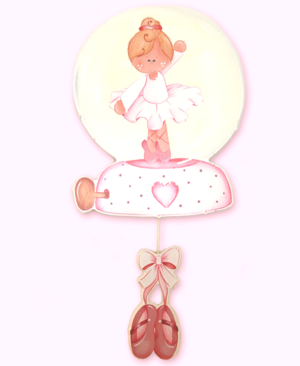 This Swan Lake Ballerina Music & Jewellery Box features beautiful dancing ballerina’s. 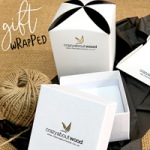 The illustration is elegant and the colour pallet subtle – with wonderful shades of pinks and and soft greens and beautiful lace illustrated detail around the top of the box.